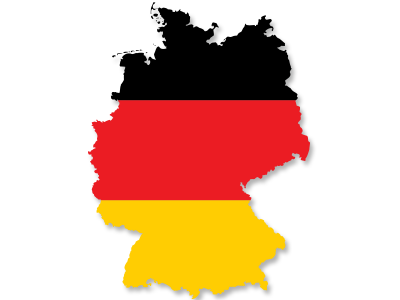 You can find general information on income tax rates here, in relation to Germany. This guide also covers the income tax base for residents and non-residents, allowable tax credits and deductions, the special expatriate tax regime, capital income tax rates and information on double-taxation treaties. are subject to personal income tax on German sourced income only. Their main home or center of economic interests is in Belgium. They are registered within the civil register. A surcharge must be added, of 5.5% of the amount of income tax, if it concerns a solidarity contribution. Within Bavaria and Baden-Württemberg there is also a 9% Church Tax. Insurance bonuses, education and training expenses, retirement expenses, alimony, donations and expenses related to disability are all deductible. Germany has signed avoidance of double taxation agreements with many countries in the world. For more information refer to the Ministry of Finance (German only). No special capital gains tax. Tax returns are due by 31st May the following year. Services Publics Fédéral des Finances (FISCUS), Tax Administration. Bundesministerium der Finanzen, Website of the Federal Ministry of Finance.